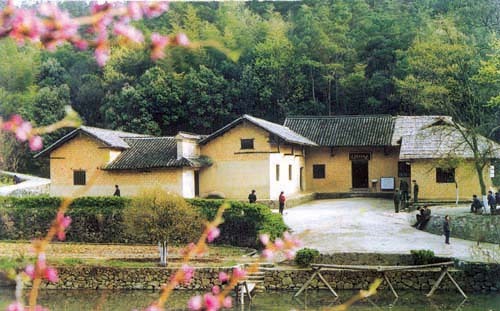 Shaoshan 韶山, Hunan is famous for 2 things – Chairman Mao and spicy Hunan food. So when a restaurant is called ShaoShanChong 韶山衝, you can imagine the association with the region’s favourite son and the fiery cuisine it offers. Chairman Mao was born in this place. Food: 3/5, limited choices. Ambiance: 3/5, cheesy. Service: 3/5, patchy. Price: RMB 60-80 pax.